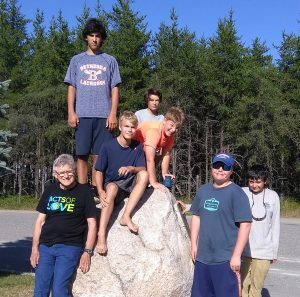 TASC conducts Canadian Wilderness Fishing Camps for boys ages 10-17 at Mattagami Lake. This location is between Sudbury and Timmins, Ontario, about 15 miles north of the small village of Gogama. 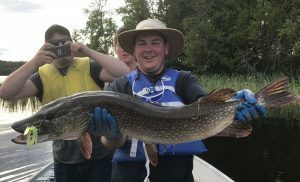 The region is internationally known for its fishing and scenery. 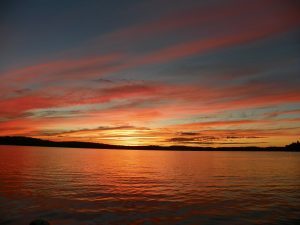 This is a wilderness paradise inhabited by wildlife such as moose, black bear, eagles, osprey, falcons, loons and otters. Coming from the Sudbury area, this is the first large lake in the Arctic Watershed. It is possible that you’ll have the opportunity to witness the Aurora Borialis (The Northern Lights) glowing in the evening sky, such an amazing sight of ever-changing hues! 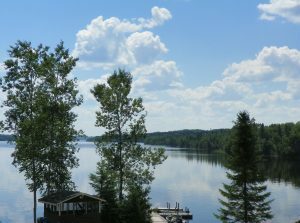 The Gogama Wilderness is truly a fisherman’s paradise where you’ll be able to fish for many hours everyday! 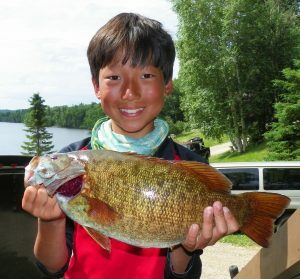 To make it convenient to attend our Fishing Camp, transportation is included from many locations in the US & Canada. For campers who are not near one of these locations, we also meet campers at the Buffalo, NY & Toronto, Canada Airports. For a list of the depart/return locations, go to our “Transportation” page.